This collection bundles all 3 volumes of Susan May Warren’s popular Noble Legacy series together in one e-book, for a great value – only £2.69 today. Reclaiming Nick: Nick Noble hadn’t planned on being the prodigal son. 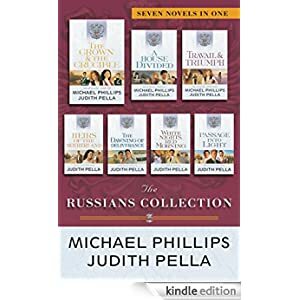 But when his father dies and leaves half of Silver Buckle—the Noble family ranch—to Nick’s former best friend, he must return home to face his mistakes. Taming Rafe: Hotel heiress Katherine Breckenridge just wants to make a lasting difference in her world by running her late mother’s charity foundation. But she fears she lacks the passion and courage to be as successful as her mother was—a fear that’s realized when money from the foundation goes missing and Katherine’s one shot to recover it is ruined by Rafe Noble. Finding Stefanie: Everyone around Stefanie Noble is content, but it seems that her “happily ever after” has passed her by. Then two troubled girls and their older brother, Gideon, show up in town and clearly need help. Buy this bundle of historical inspirational fiction for only £1.15 today. 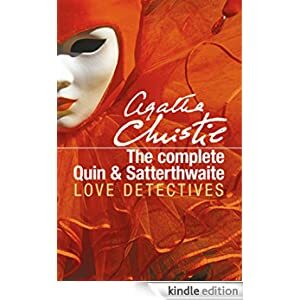 A brand new ebook omnibus featuring Agatha Christie’s favourite characters: Messrs Quin and Satterthwaite. Harley Quin is an enigma. He appears and disappears unexpectedly – and usually by strange tricks of the light caused by stained-glass windows or flickering firelight. His almost supernatural powers of detection are very real. Mr Satterthwaite is altogether more normal – fundamentally a snob, he lives the carefree lifestyle of a bachelor whilst indulging his hobbies. Together they are an unstoppable, crime-fighting tour de force. This volume brings all the Quin and Satterthwaite novels and short stories together for the first time. 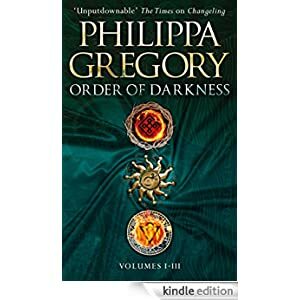 Buy the e-book today for only £1.99. 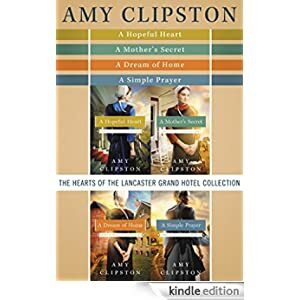 Four women working at the Lancaster Grand Hotel find their way through life and love. 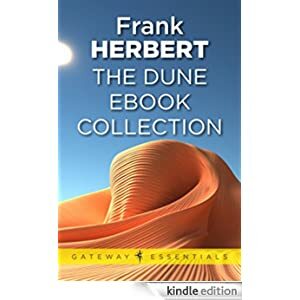 Buy this bundle for only £2.99 today. A Hopeful Heart: Hannah’s community offers her love and support after the untimely death of her husband, but an Englisher offers her the chance of a new life after the unexpected tragedy. A Mother’s Secret: Carolyn knows she might never find a man who will have her and her son, Benjamin. A marriage of convenience doesn’t sound so bad. A Dream of Home: Madeleine is a former Air Force flight nurse living alone in Paradise, Pennsylvania, and working as a maid at the Lancaster Grand Hotel. She isn’t exactly a widow. A Simple Prayer: The sole survivor of a buggy accident that left her orphaned at age four, Linda was raised by her unwilling Uncle Reuben. She longs to be worthy of someone. This three-romance bundle is selling for only 99p today. Now Available in One Volume—The Jerusalem Chronicles—selling today for only £1.99 for the bundle. When Jesus Wept: When Jesus Wept unfolds the turbulent times in Judea during Jesus’ ministry, centering on the friendship between Jesus and Lazarus. With rich insights from vineyard owners and vine dressers, the Thoenes explore the metaphor of Jesus as the True Vine, harvesting the ancient secrets found in the Old Testament. 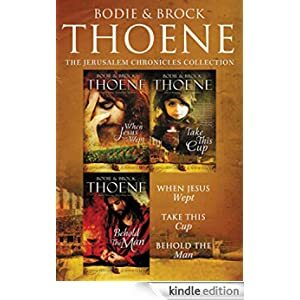 Take This Cup: Woven into the fabric of prophecy, a young boy named Nehemiah must choose to embrace his destiny as cupbearer to the King of Kings. Behold the Man: Behold the Man is the culmination of the Jerusalem Chronicles and brings readers to an encounter with the death and resurrection of Jesus of Nazareth. 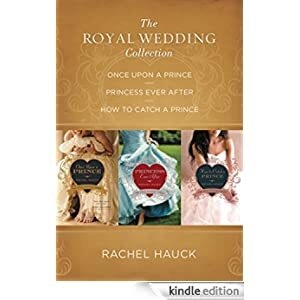 Now Available in One Volume – The Royal Wedding Collection by Rachel Hauck. Buy it today for £2.99. Once Upon a Prince: A royal prince. An ordinary girl. An extraordinary royal wedding. Princess Ever After: Regina Beswick was born to be a princess. But she’s content to be a small-town girl, running a classic auto restoration shop, unaware a secret destiny awaits her. How to Catch a Prince: An American heiress and a crown prince seem destined to be together. Will the devastation of war keep them apart forever?